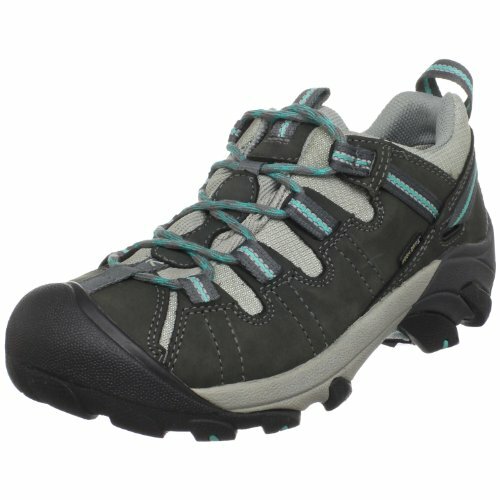 Stay cool and comfortable on your next adventure in the Keen® Targhee II Mid women's trail shoe. KEEN.DRY technology is designed to wick moisture away from your foot, while an ESS shank provides torsional stability for a secure ride. The mid-cut design offers exceptional ankle support.